Multiple training options can be customized to the needs of the student. Classroom, simulation training and flight training at a desired flight facility can be accommodated and supported, contact us for details. Our instructors know real-time scenarios. Their job is to impart their knowledge to you personally, without the distraction, in a real time training environment. Our training simulations, tips and insights will give you the ability to face real world operations with confidence. Our classes fill up quickly. Contact us today to reserve your spot! TASE gimbal training courses consist of classroom sessions and training stations with full video simulation environments. 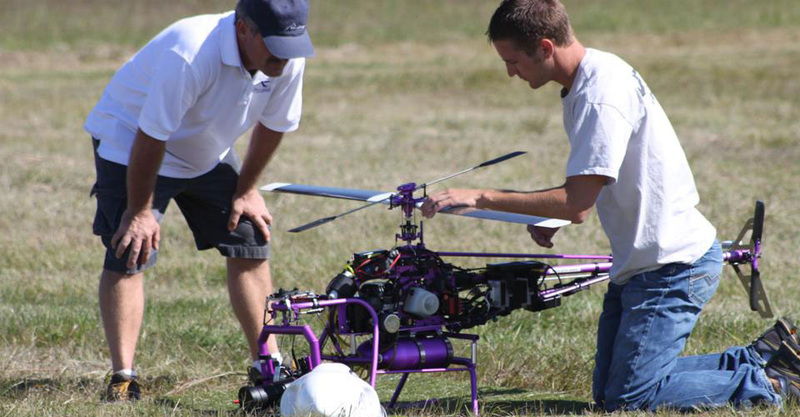 Other options include real-time flight training with the TASE Gimbal at our facility. This hands-on course gives the student practical experience with the actual hardware and subsystems to give the real feel of gimbal operation. Learn more about TASE courses and request training. Accelerate your time to unmanned success through the Piccolo Autopilot Training Course. The core curriculum includes a full Piccolo Command Center (PCC) three day overview course, which utilizes the PCC user interface software to help students obtain and understand the basics of operating a Piccolo Autopilot through a variety of flight simulations. Learn more about Piccolo courses and request training.